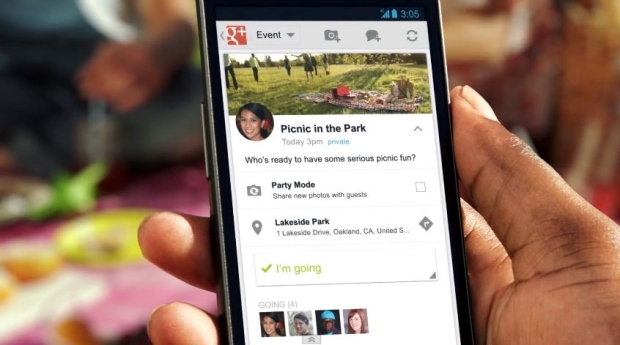 Google+ Android app has been recently updated and this time it is even easier to use for those on Google’s social network. Here is a quick view on the new feature and their working process. 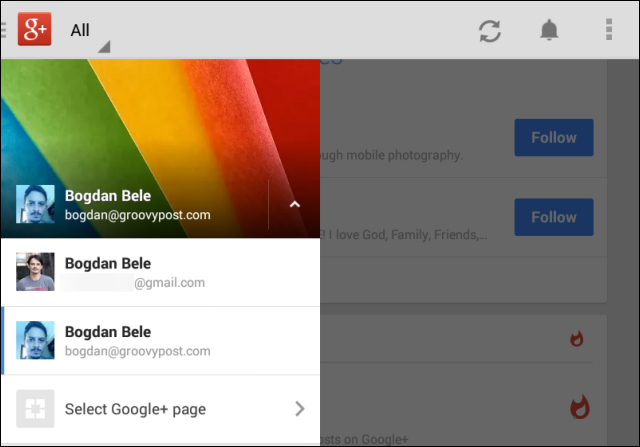 Switching between multiple accounts in G+ is made much easier with the latest update. Now it just takes a simple tap on the left side logo to get an option to switch between accounts. Click on Select Google+ page and you can directly access the pages managed by the respective account. If you are a Google Apps user, the administrator will enable Google+ to let you share content with everyone or just with the people in your company. Another awesome option in accessing your Google Drive photos is to directly get it from the app. Later you may share them and let it enhanced on its own. This integration will prove to be very useful as you need not upload your vacation pictures to two different places any more. You will be able to backup stuffs on the drive directly. 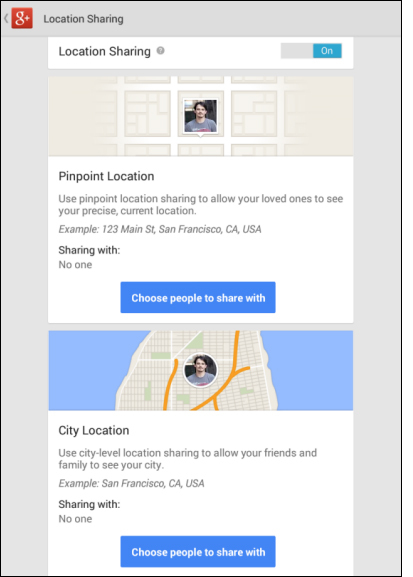 Location sharing is also made very easier. Enable it by hitting on Settings in the top right side menu; click your account name and then Location sharing. Turning it on or off will be up to you. You can also decide who from your circles can see your pinpoint location and/or city location. Messenger is slowly loosing popularity. But keeping in touch with your contacts is left as simple as it always was with the Hangouts app is integrated in Google+.